Do you know what your home in Wyckoff NJ is Worth?…You May Be SHOCKED! How much will I get? This is the burning question every seller wants to know right away in Wyckoff. Contact me, and I’ll be happy to give you a well-thought-out and accurate comparative market analysis. This service is free home value tracking service, and you are under no obligation whatsoever. 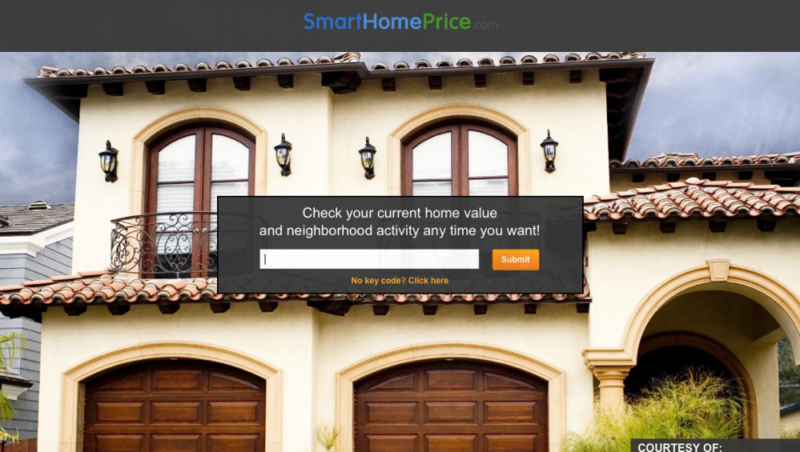 For sellers who want an instant guesstimate, I’ve installed this quick “home value estimator“. You can plug in your address and get a price range. (What can I say? It’s better than Zillow & Trulia, but there’s no substitute for a human doing the careful inventory and knowing the Wyckoff Home Market ) Still, since so many of my sellers are eager to get a starting idea, I’ve installed it here for your benefit.